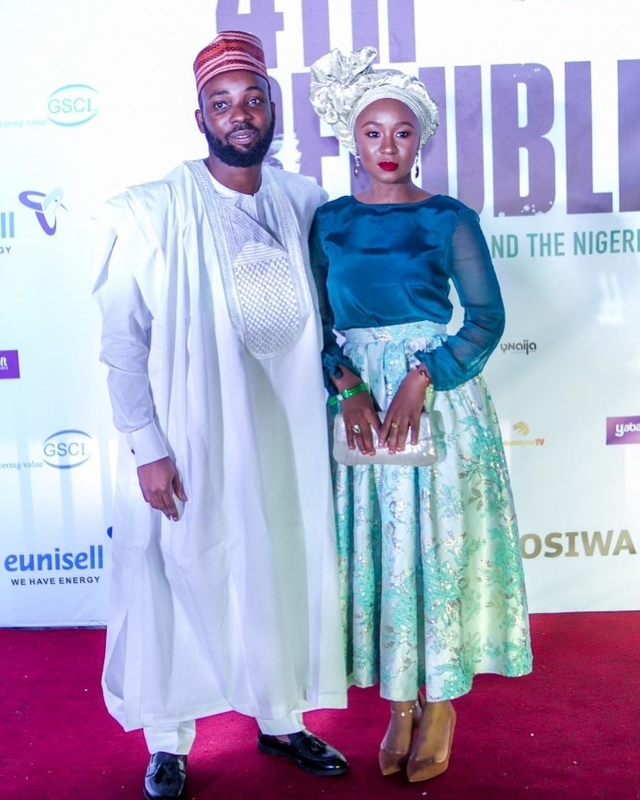 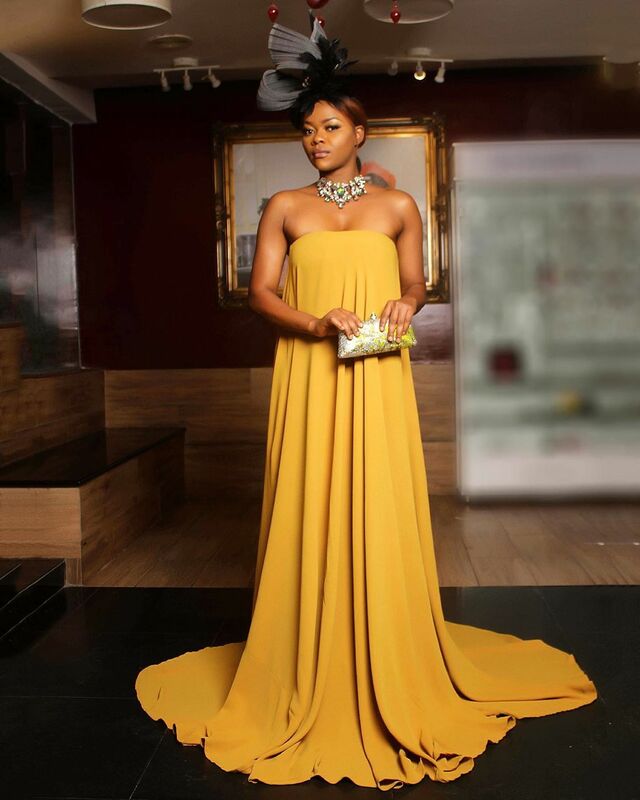 The 4th Republic movie premiere took place Sunday night at the Filmhouse IMAX Cinema Lekki, Lagos. 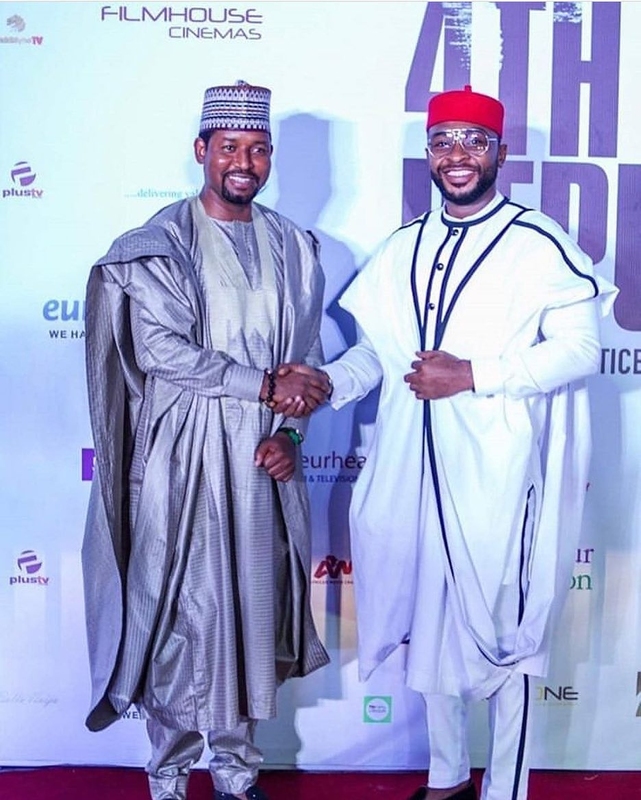 The movie, which is a politically charged one by Ishaya Bako, explores the dynamics of politics in Nigeria today. 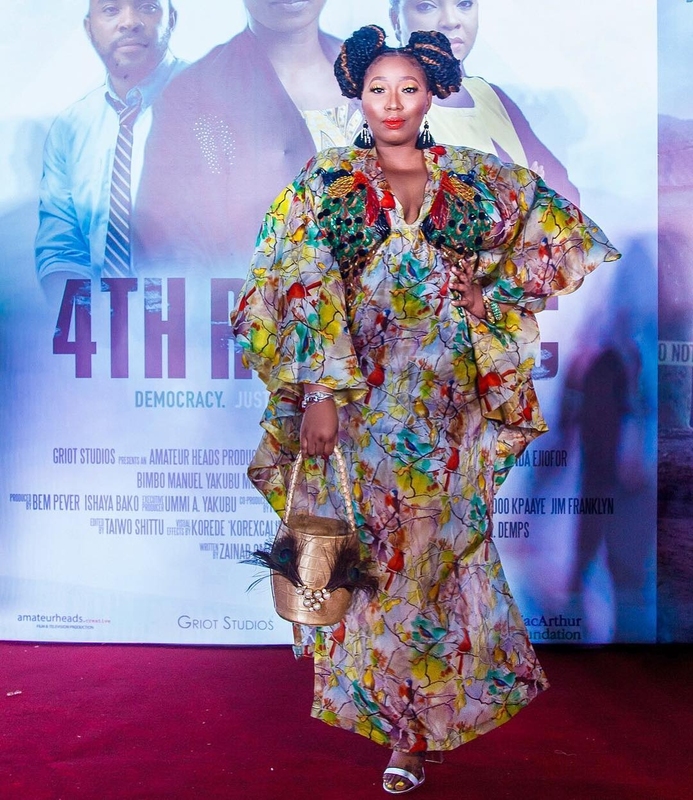 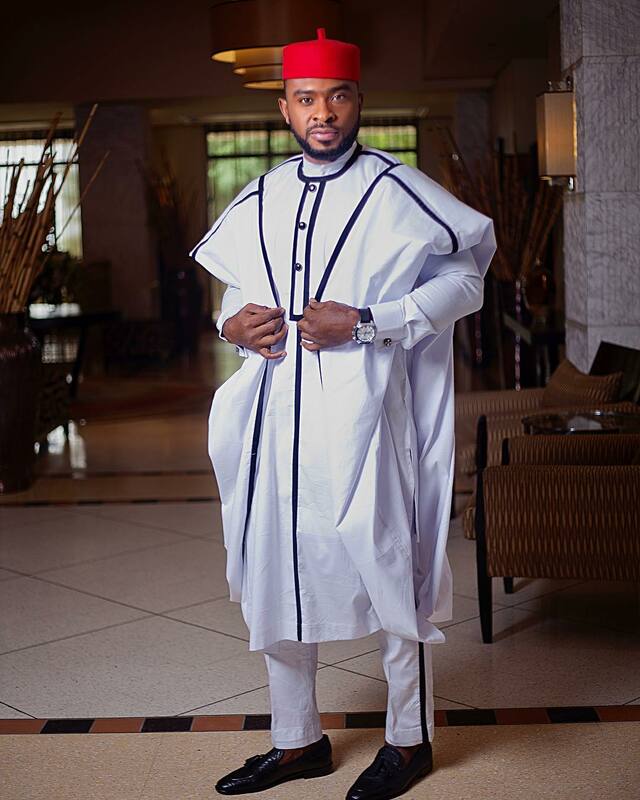 For the premiere, the dress code was ‘Your Excellency’ and celebrities let their unique creative juices flow as they dressed to interpret the theme. 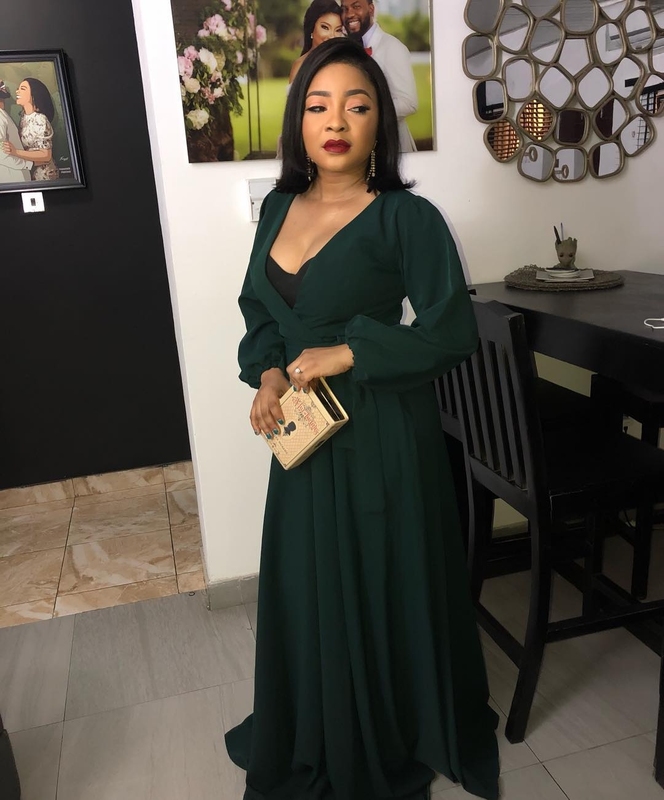 The 4th Republic follows a hotly contested gubernatorial election and one woman’s quest to take back the seat she believes she rightfully won against all odds. 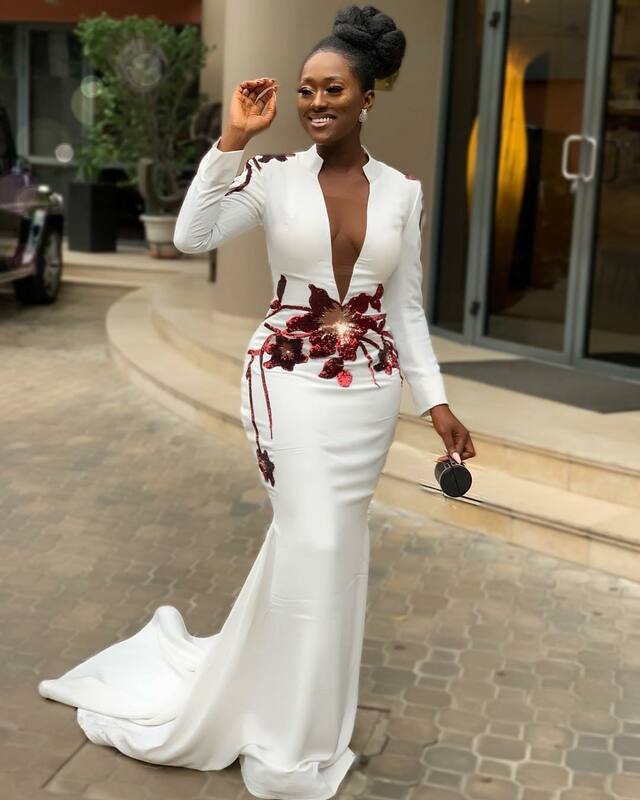 Ace actress Kate Henshaw, who stars in the movie as the ‘Confluence state’ governorship candidate, Mabel King, was a vision in a couture piece Onyx by Valentina design. 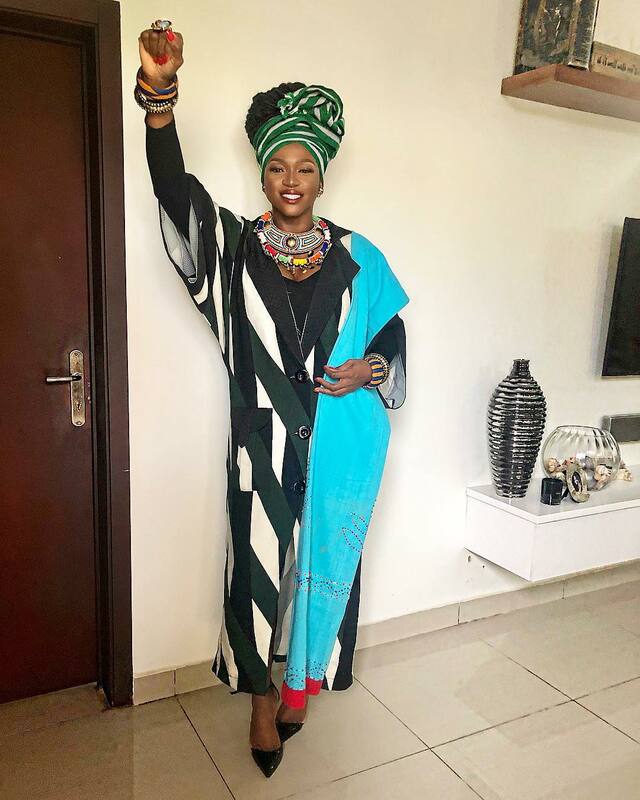 Singer Waje showed up channelling her inner Winnie Mandela and we loved it. 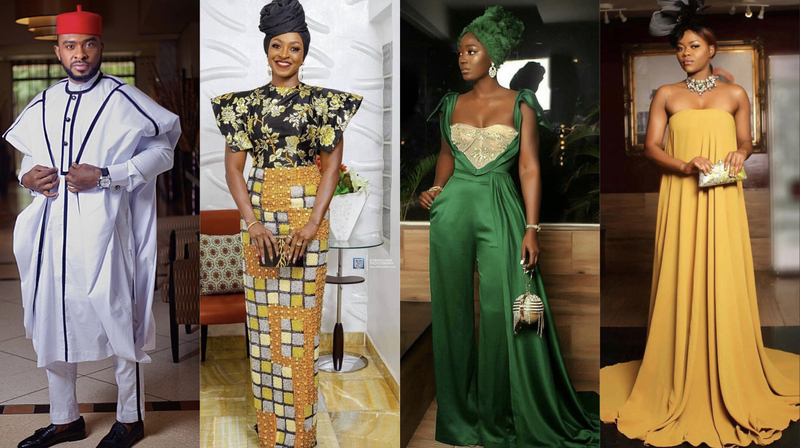 Other celebrities stepped out in equally interesting looks and we’ve picked our faves.